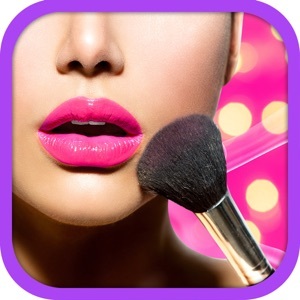 Real Time Make Up is the ultimate makeup simulation application featuring live makeup simulation, and easy to navigate for changing eye colors, contouring and lips. As soon as you start, you are in a selfie camera mode with makeup looks applied to your live video. You can change the makeup, take a photo or a video. The automatic facial detection gives you the most true-to-life makeup application in real-time or on selfie photos. Find the perfect look for every occasion with until 10 different colors. 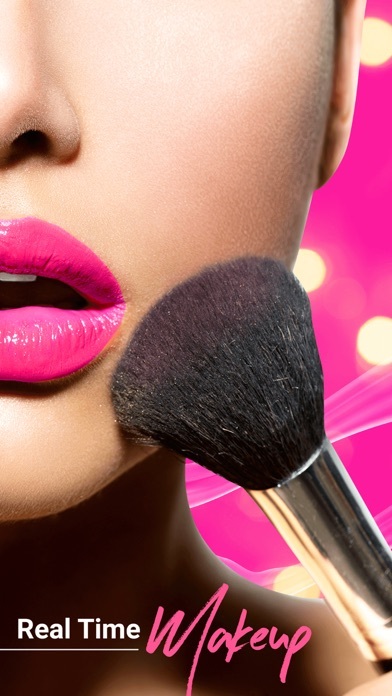 There are 5 free make up colors that you will enjoy. Look like a princess in no time with the awesome colors we have choose for you. Download now!